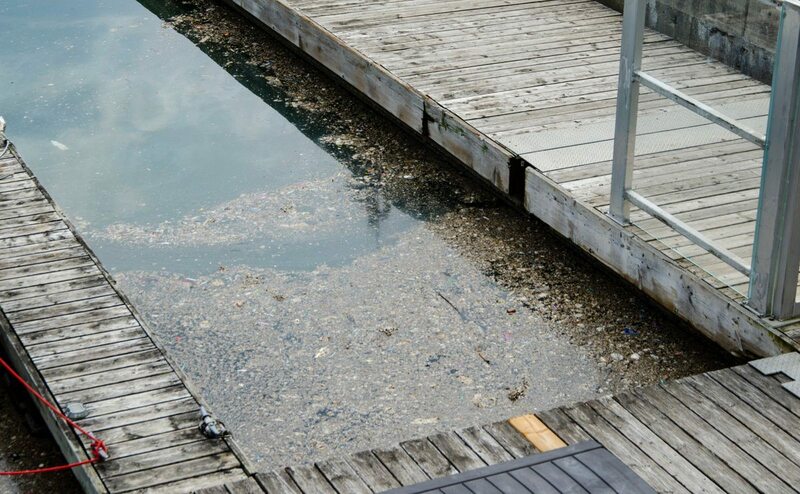 Following the powerful rainstorm in Toronto that resulted in flash flooding throughout the city, a significant amount of raw sewage has been spotted floating in Lake Ontario. 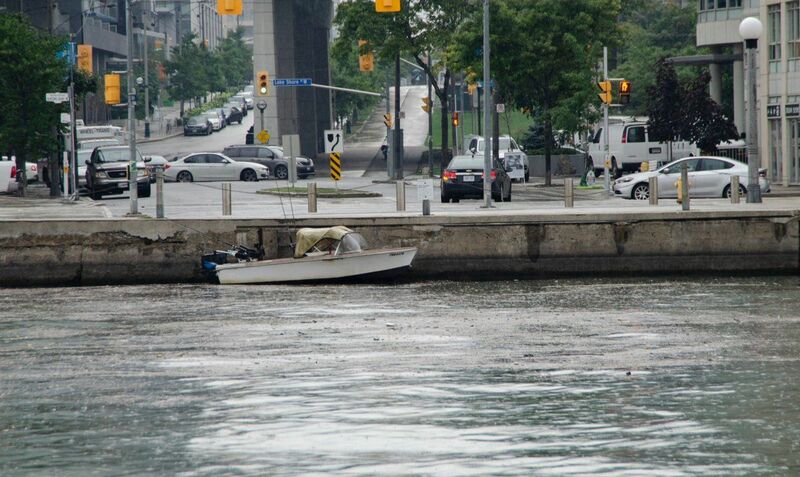 The heavy rainfall overwhelmed Toronto’s infrastructure, causing sewage to spill across the inner harbour, which poses a serious health and environmental risk, says Lake Ontario Water Keeper, a non-profit group that monitors water quality in the city. “Boaters, paddlers and sailors using the inner harbour can be exposed to elevated bacteria levels when sewage is present,” says the group. 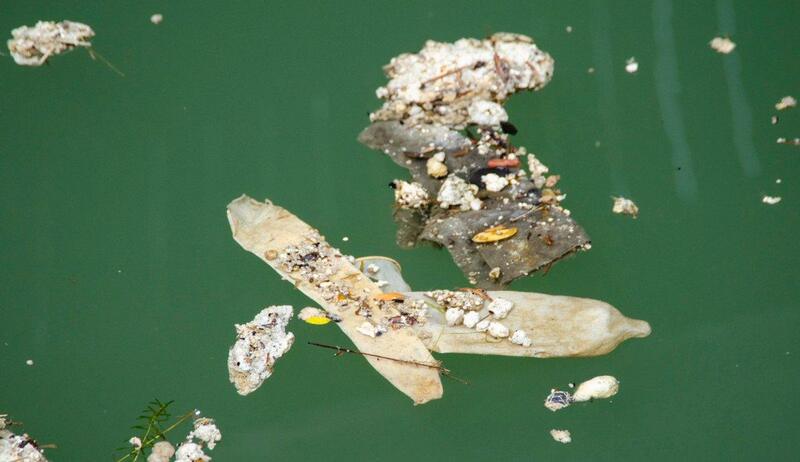 Adding that while recreational water users can choose to avoid the water, local birds and fish species living in the harbour are also exposed to sewage, which includes chemicals, pharmaceuticals, and other contaminants. 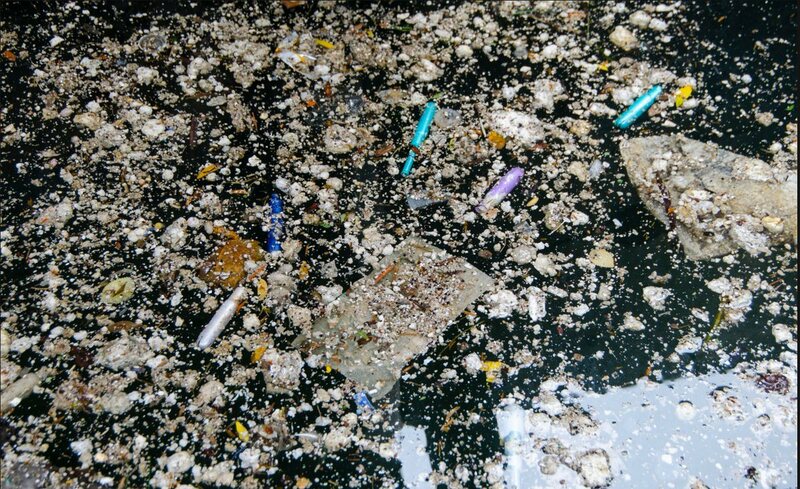 Following the heavy rain, Waterkeeper’s sampling team collected water samples at three inner harbour locations, including Marina Four, Rees Street Slip and Bathurst Quay. During the teams sampling, they reported a strong sewage odour at all three sites and countless condoms, tampon applicators and sanitary pads. The group says these “floatables” are items most commonly flushed down the toilet and their presence in the lake water indicates a sewage spill. 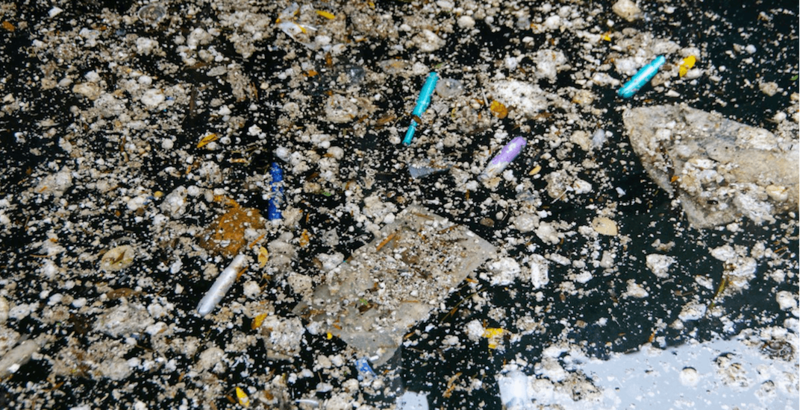 For those who plan to visit Toronto’s waterfront this weekend, Waterkeeper recommends avoiding making contact with water on the city-side of the harbour. “If you do come in contact with the water, we recommend washing skin and clothing immediately afterward. If you contract an illness or rash after contact with the lake, we recommend reporting it to Toronto Public Health,” says the group. Currently, five of Toronto’s beaches are currently listed as unsafe for swimming due to an increase in E. coli levels following the heavy rainfall. As of Thursday, it’s unsafe to swim at Marie Curtis Park, Sunnyside, Centre Island, Ward’s Island and Cherry Beach because E. coli levels currently exceed the provincially established safety level of 100. Daily Hive reached out to the City of Toronto for comment. They had not responded at the time of publication.